http://miarroba.com/foros/ver.php?foroid=2534&temaid=6172592 This picture is Anibal. 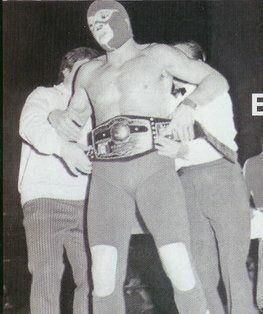 31th NWA World Middleweight Champion. This page was last edited on 23 April 2009, at 09:52.